Women excel in all fields and writing makes no exception. There are so many women who wrote memorable books that changed our life perspectives. 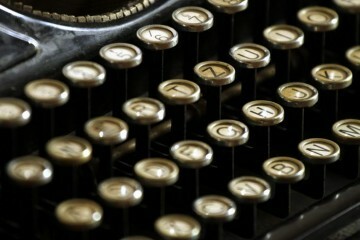 It’s hard to choose the best of them, but here is our list of 10 most popular female writers. The creator of our childhood books, of the captivating, magical universe of Harry Potter is regarded as one of the most influential women in Britain. She had over 450 million copies of her bestselling book series sold the world over. 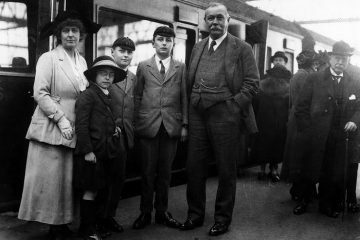 She is said to have had the epiphany for the book on a delayed train trip Manchester to London in the year 1990. Her books reflect her ability to imagine further than the ambit of everyday life. Through the Harry Potter series, she progressed from living on state benefits to multi-millionaire status within five years. Steel is currently the best selling author alive and the fourth bestselling author of all times, with over 800 million copies sold. All her novels have been bestsellers and they usually picture rich families facing a crisis and complicated love stories. Steel has also published children’s fiction and poetry, as well as raising funds for the treatment of mental illness. Her books have been translated into 28 languages and 22 were adapted for cinema. Her novels are known for their interesting and detailed characters and for the powerful dialogues. 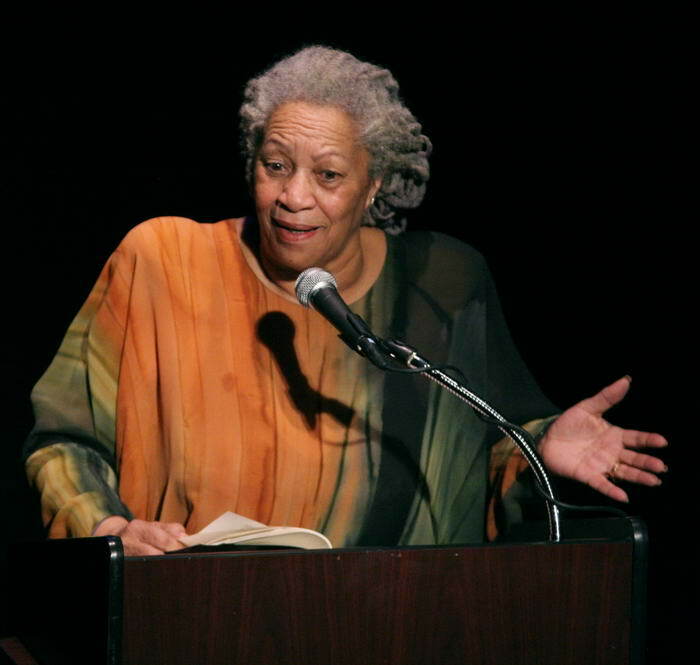 Her best novels are: The Bluest Eye (1970),Sula (1973), Song of Solomon (1977), and Beloved (1987). 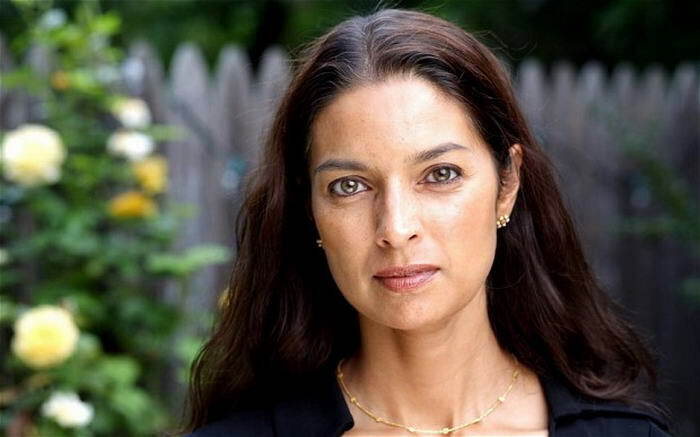 She is the proud winner of the Pulitzer Prize, of the American Book Award the Nobel Prize (1993). 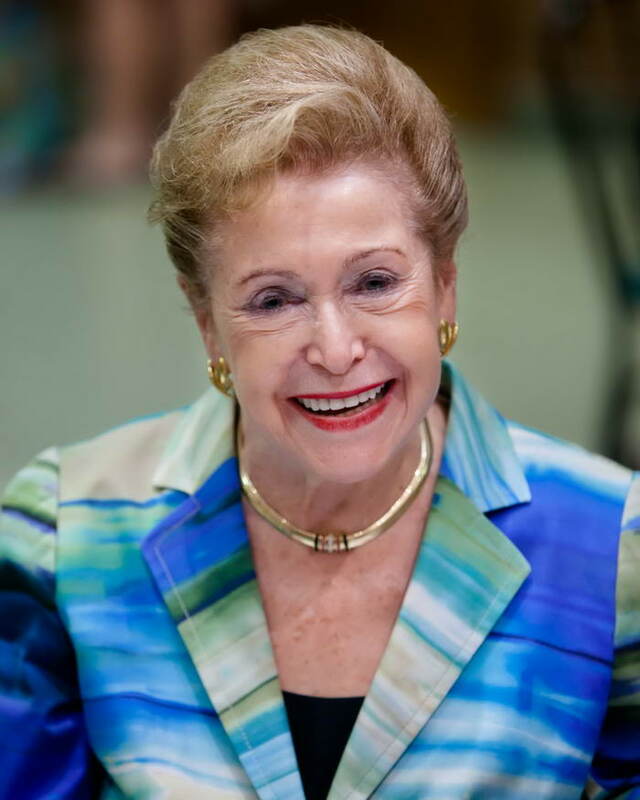 On May 29, 2012, she received the Presidential Medal of Freedom. 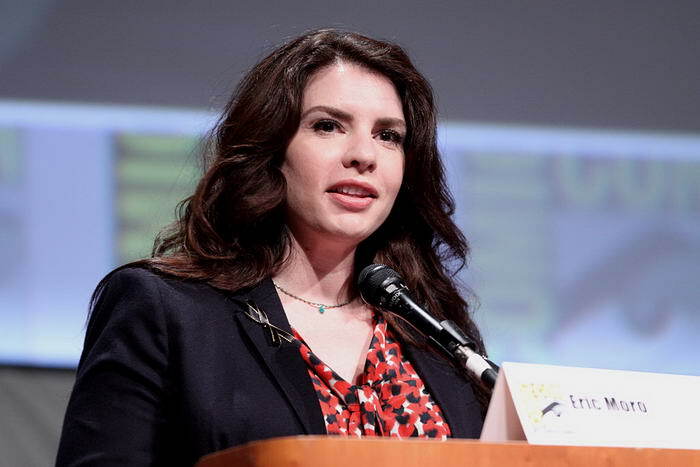 Stephenie Meyer is best known for her vampire novel series, Twilight, which were sold in over 100 million copies around the world. Her books were translated into 37 languages and they became a worldwide phenomenon..Her annual earnings exceeded $50 million.In 2010, Forbes ranked her as the No. 59 most powerful celebrity. Higgins Clark is a well-known American author of suspense novels. She wrote 51 books and each one of them became a bestseller in the US and Europe. All of her novels are still being read by people around the world and her debut suspense novel, Where Are The Children,is in its seventy-fifth printing. 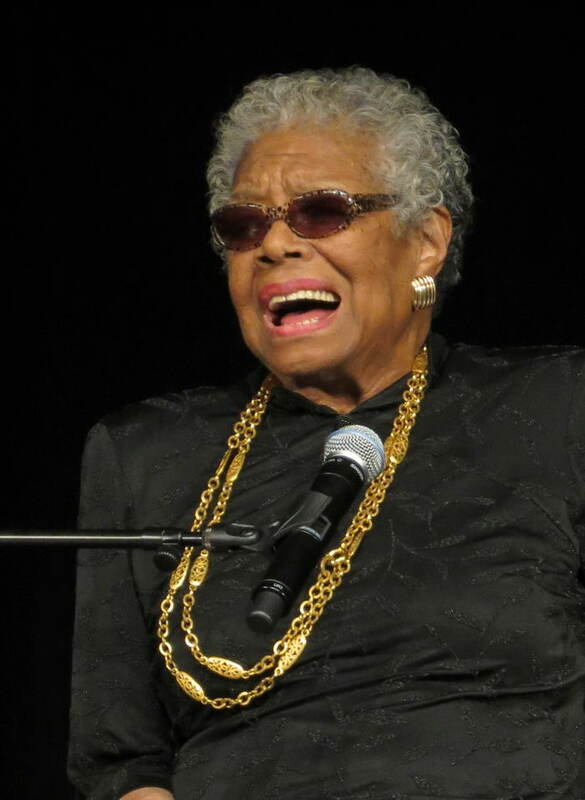 Maya Angelou recently passed away, but she had an amazing talent and a fruitful career. She published seven autobiographies, three books of essays, and several books of poetry, and was also credited with a big list of plays, movies, and TV shows. She received many awards during her career and her most famous work consists of seven autobiographies which focus on her childhood and early adulthood. 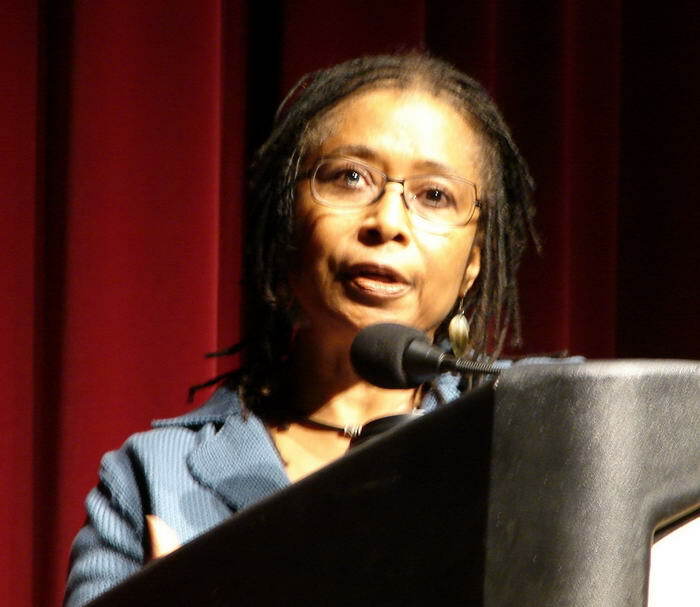 Alice Walker is a famous American writer, best known for her controversial novel The Color Purple for which she won the National Book Award and the Pulitzer Prize for Fiction. Other two famous novels written by her are: Meridian and The Third Life of Grange Copeland. Lahiri is an Indian Bengali author who wrote the famous novel, The Namesake that was turned into the popular film with the same name. She won the Pulitzer Prize for fiction and she was nominated for the Man Booker Prize and the National Book Award for fiction. 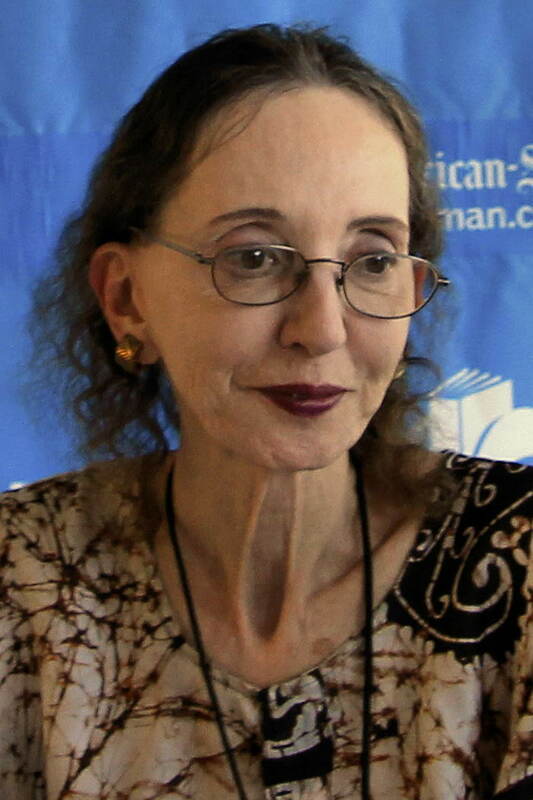 Joyce Carol Oates published over 40 novels, as well as a number of plays and novellas, and many volumes of short stories, poetry, and nonfiction. She has won many awards for her writing, including the National Book Award, two O. Henry Awards, and the National Humanities Medal. Isabel Alende is known for her work that includes elements of “magic realism” .Two of her best novels are The House of the Spirits and City of the Beasts. Her work is based on her personal experience. She also supports the cause of women in her books. 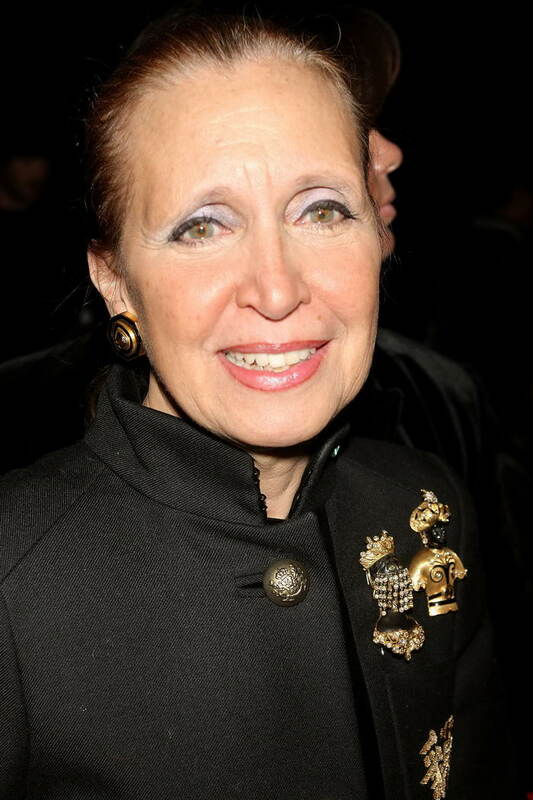 She received Chile’s National Literature Prize and Obama awarded her the Presidential Medal of Freedom in 2014.